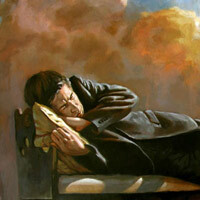 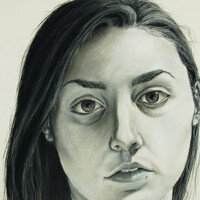 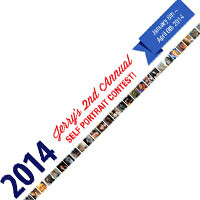 2018 6th Annual Self Portrait Contest- Up to $4000 in prizes can be yours! 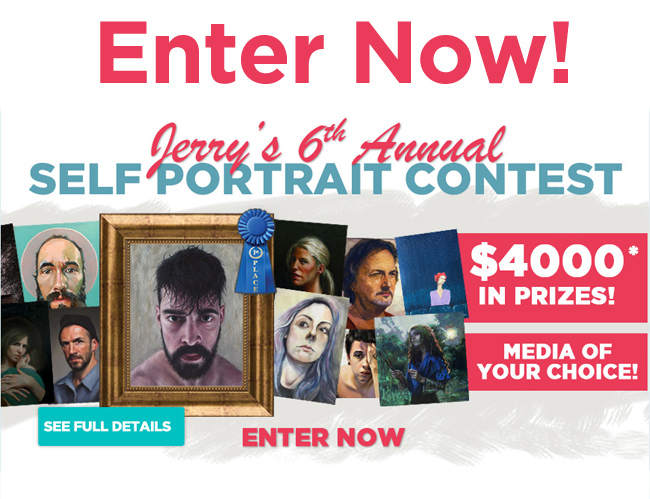 Last year we had over 2000 people enter our Annual Self Portrait Contest with hundreds of great entries and 33 happy winners who walked away with a combined $4000 in prizes, the 1st place winner winning a $2,000 eGift card. 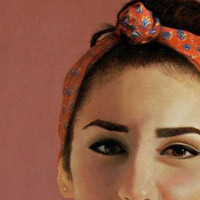 This…..